We cater for all abilities from beginners to stages 7 and beyond if required. 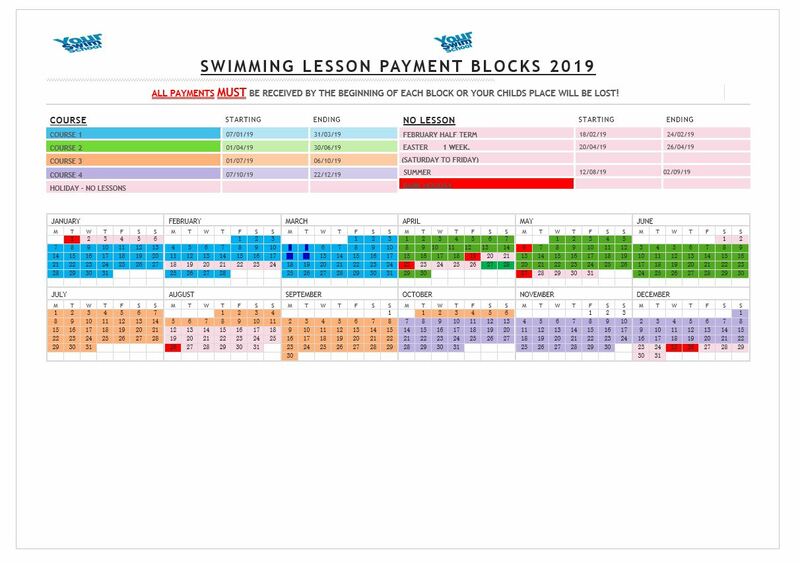 We want you to use our centre for all your swimming lessons and so have, in conjunction with Swimbabes, developed a fully integrated programme taking your child from first entering the pool through the ASA stages 1 to 7 . We then provide progression beyond stage 7 through access to the Stocksbridge Pentaqua Development Squad or into other aquatics sports including sub aqua/scuba diving. 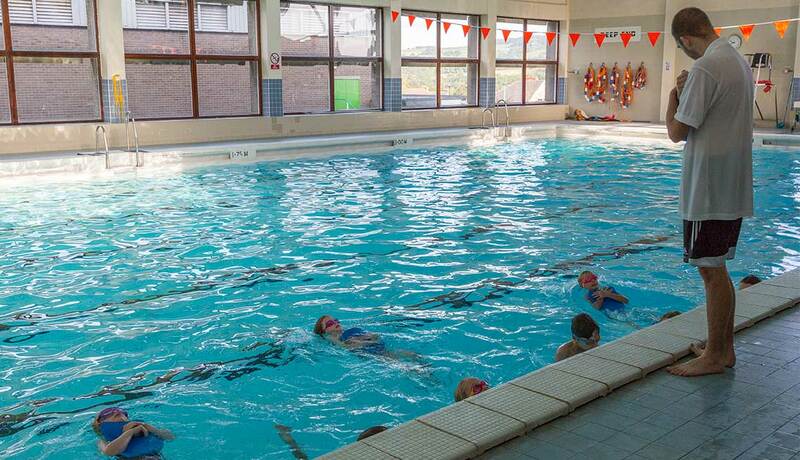 Our swimming lesson programme through Your Swim School offers lessons following the ASA National Teaching Plan Stages. Every child should be given a chance to learn to swim and feel like they are comfortable and able to do so in any situation. This is why we believe that the first experiences during a child’s early years, of water and the pool environment, should be positive, fun and memorable. Which stage is suitable for your child? Parent and Child Swimming Lessons – birth to 18 months old, and 18 month old to 3 and a half years. Starting January 2019 – Parent and Child Classes on Saturday 9:00 am – 9:30 am, suitable for ages 3 months to 3 and a half years. Tuesday 4:00 pm – 4:30 pm from ages 3 and a half. 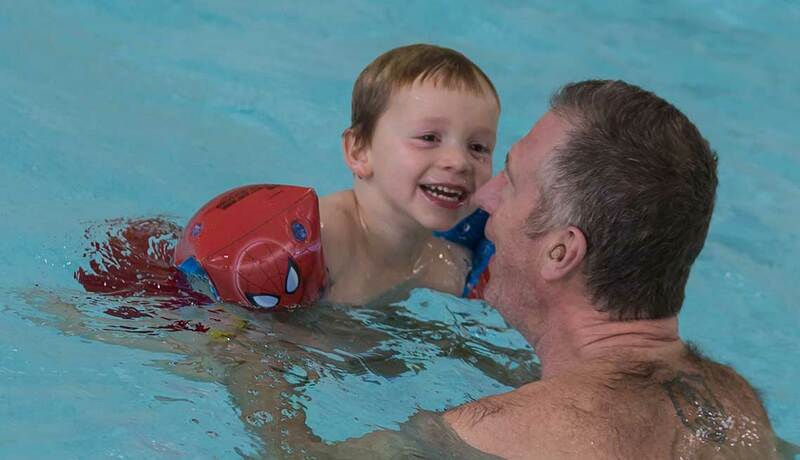 Baby swimming classes are a fantastic way to give your child confidence in water, and also bond with them to further your own relationship. Swimbabes have been running baby swimming lessons with qualified teachers for over 10 years throughout South and West Yorkshire and Derbyshire. 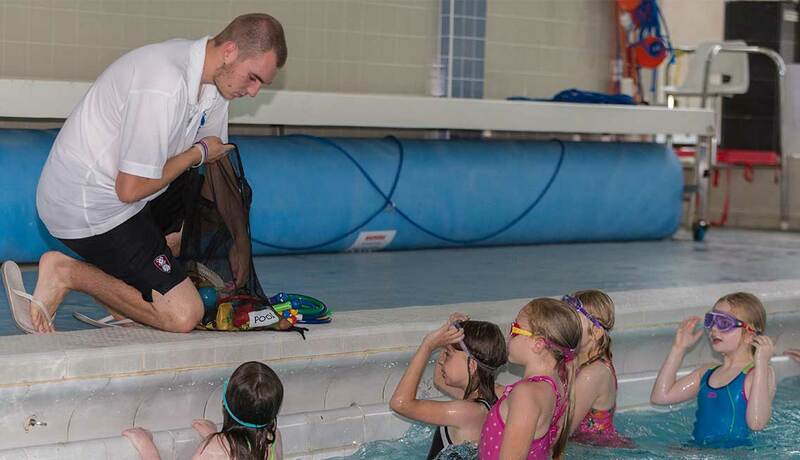 The course aim is to develop water confidence and safety in a fun and engaging environment for your child. Throughout the session your child will benefit from increasing strength, coordination and cardio-vascular exercises. Babies can start Swimbabes lessons from the age of 3 months, with progression onto the 2+ and Swimstars programme as your child’s ability increases. The ASA Learn to Swim Framework is about developing confident and competent swimmers through fun and enjoyment, and stages 1-7 are at the heart of the ASA Learn to Swim Pathway. It is the most widely known part of swimming lessons for children and is the backbone of swimming lessons for primary school aged children. Each of the seven stages of the ASA Learn to Swim Framework has a clear set of targets for the pupil to meet so they can get to the next stage. 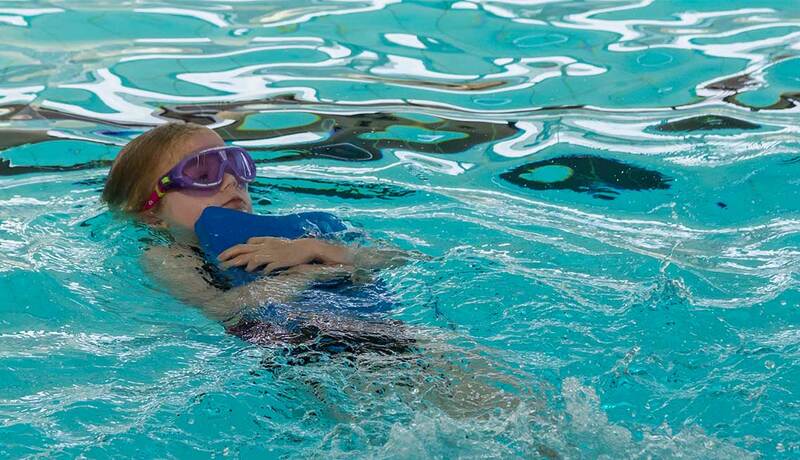 The ASA recommends that children don’t just stop going to lessons once they can swim, increasing their competence in the water helps to make sure they can keep themselves safe. This part of the Pathway not only teaches a child to swim using the four strokes. It also gives them a number of other skills, which when put together, give children the ability to do a range of other water-based sports. The ASA Learn to Swim Framework gives children confidence in their ability to swim. From this comes more enjoyment of swimming, a love for swimming and being in the water and the skills and motivation required to lead a healthy and active lifestyle through regular swimming through to their adult life. The easiest way for a child to learn a new skill is through fun and games. This Framework still has a high focus on having fun and enjoying being in the water. By learning and then mixing together these skills, a child will be able to understand the processes needed to swim all of the four strokes; front crawl, backstroke, breaststroke and butterfly. You’re never too old to learn to swim and the health and leisure benefits are limitless. Our Adult swimming lessons are the perfect way to learn at your own pace with one of our experienced swim tutors.